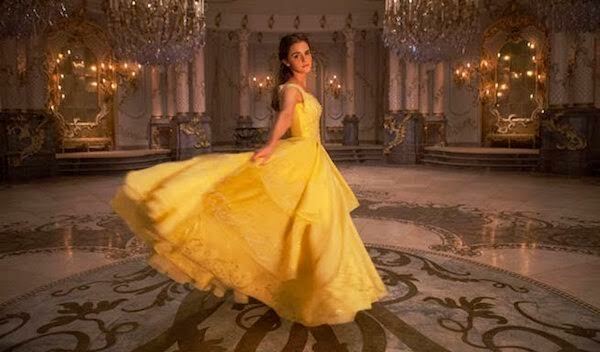 Beauty and the Beast: New Images with Emma Watson, Josh Gad and More! 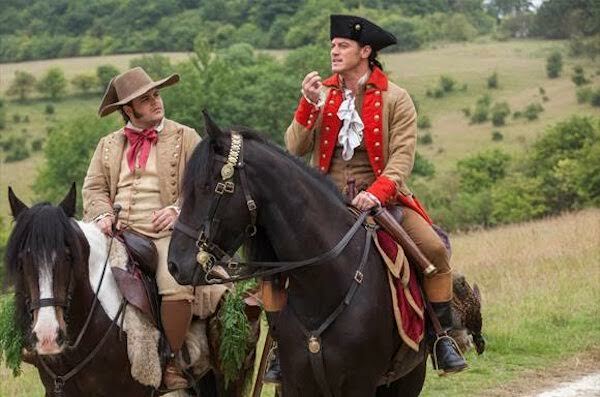 New images from the 2017 live-action Beauty and the Beast just hit my inbox and they're absolutely beautiful! I've always thought that Disney's animated Beauty and the Beast was one of the most magical, perfect movies of all time. 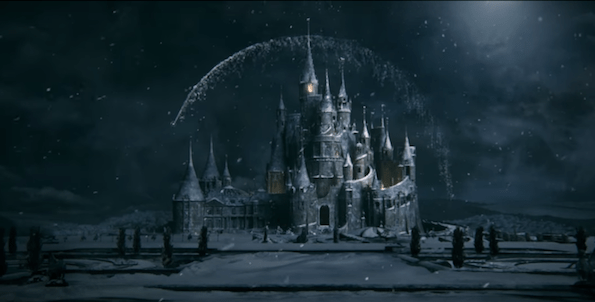 After seeing what Disney was able to do with Cinderella in 2015, I have no doubt that the live Beauty and the Beast will be more than I can imagine! 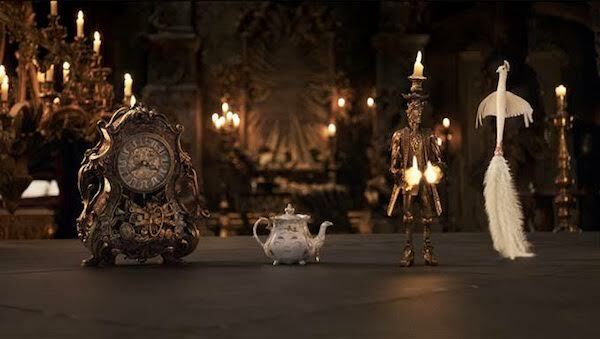 You also have to see this picture of Cogsworth, Mrs. Potts, Lumiere and Plumette to see how amazing this movie is going to be! Beauty and the Beast opens in theaters everywhere on March 17, 2017. Get your tickets now and follow the film on all social media channels to stay on top of the news!